Intel, meanwhile, has been moving into wearables in recent months by working with other companies. At CES 2014, it showed off smart earbuds that can measure a runner’s heart rate. In March, Intel purchased high-end health tracker maker Basis Science. The chip maker’s XMM6321 3G cellular radio was incorporated into MICA, a fashion bracelet that was unveiled in September. 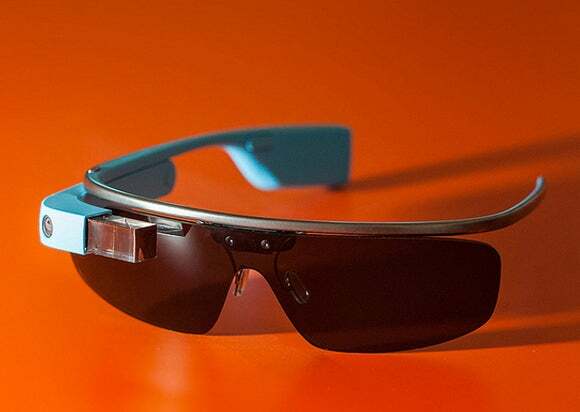 After Glass was made available to early adopters in 2012, the search giant released the wearable for public sale in the U.S. in May with a price tag of $1,500.